Last month, I blogged about the benefits of living in Hakalau, a charming community only 15 miles north of Hilo. 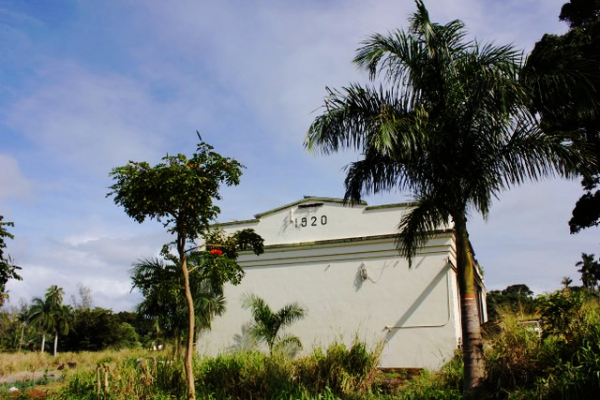 This former sugar plantation community has been revitalized with new and carefully restored attractive homes. 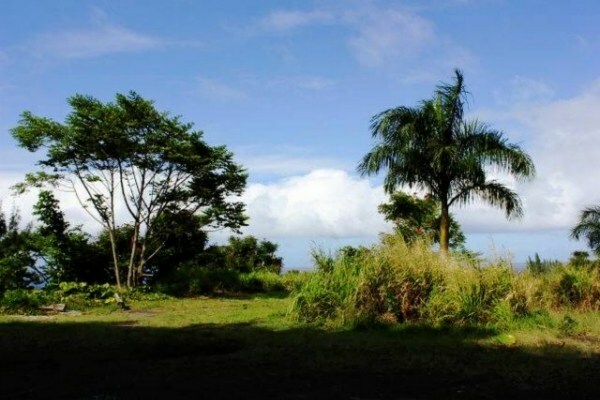 As many of you know, one of my specialties is Big Island land sales, particularly along the Hamakua Coast. That’s why I’m really excited to let folks know about an extremely rare opportunity. Recently, 8.72 acres of prime undeveloped oceanfront property in Hakalau came on the market — perfectly suited for developers and investors alike. Having spent 20 years living in the area selling Hamakua properties, I can tell you an opportunity like this doesn’t come along every day! Offered at $2,550,000 FS (MLS# 253836) is a rare opportunity for the investor/developer to purchase a bulk sale of one of the most beautiful oceanfront Hakalau properties available. 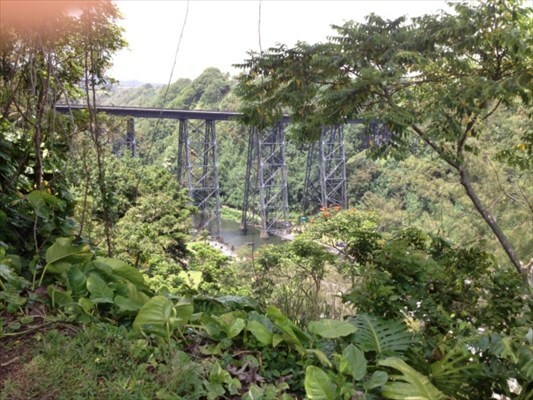 Its stunning location includes exceptional views of the Pacific Ocean, Hakalau Bay with Hakalau Stream, and the historic Hakalau steel trestle bridge. This sale includes TMK 3-2-9-2-79, which has two former plantation warehouses on the property that are currently rented month-to-month. Possibilities for developing the warehouses include loft/condos and home conversion. A zoning variance has already been applied for regarding the property. With the date “1920” engraved into the side of the warehouses, the buildings really enhance the charm of the community and stand as a reminder of the region’s rich culture and history. With 15 water meters available, there are numerous possibilities for both the warehouses and the oceanfront house lots. Hakalau Plantation Village is just across the street. The former plantation owner’s home is also across the street and in the process of being restored. 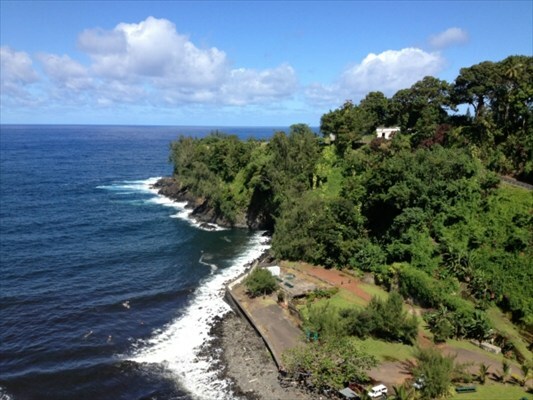 The mouth of Hakalau Bay and an oceanfront park are just a short walk down the hill. This is an extremely uncommon opportunity to develop a gem of oceanfront property in a gentrified historic community. I’d be happy to talk to you about development possibilities of this Hamakua oceanfront property.